We’re innovators, adventure seekers and big thinkers. We breathe passion, practice respect and work as one team—everyday. 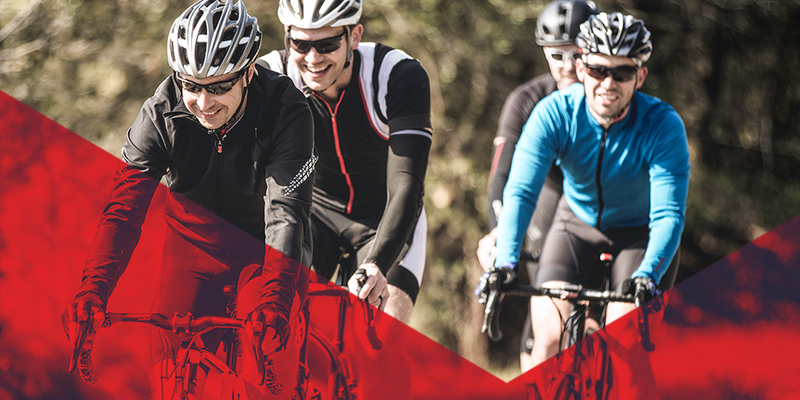 We’re all about bikes and providing world-class business solutions for the retailers we serve. But, just like any village, it takes people with passion for many different things to make it work. So, if you have passion for what you do and have a commitment to service, there’s a place for you at HLC. We strive for excellence in everything we do and refuse to accept mediocrity in all circumstances. We constantly challenge the status quo and seek out innovative solutions in our work. We treat one another with respect and expect the same in return. We are passionate about our work and positively tackle new challenges with smiles on our faces as we go. 1. We are a ton of fun!